A lifelong resident of Western Pennsylvania, Josh Kail is a legislator who will work to protect taxpayers, reform Harrisburg and bring family-sustaining jobs to the 15th Legislative District. Pro-life and pro-Second Amendment, Josh is committed to defending constitutional liberties. He has long understood the importance of controlling taxes while modernizing education, as well as the need to put an end to job-killing overregulation and to apply conservative solutions to our state’s challenges. 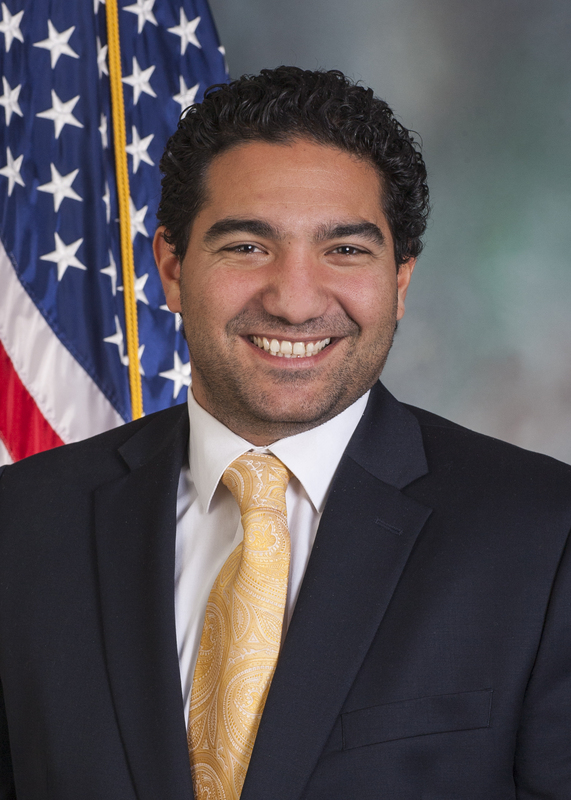 For the 2019-20 legislative session, Josh was appointed to serve on the House Education, Children and Youth, Commerce, Gaming Oversight, and Liquor Control committees. Prior to running for office, Josh worked as an attorney representing small and mid-sized businesses and worked as a solicitor for various local governments. He also did work for Beaver County’s Children and Youth Services. Josh is a graduate of Geneva College and Regent University School of Law. He and his wife, Abby, and their six children live in Beaver, Pennsylvania. The 15th District includes parts of Beaver and Washington counties. Beaver County: Brighton, Center, Hanover, Independence, Potter, Raccoon and Vanport townships; and Beaver and Frankfort Springs boroughs. Washington County: Amwell, Blaine, Buffalo, Cross Creek, Donegal, East Finley, Hanover, Hopewell, Independence, Jefferson, Morris, South Franklin and West Finley townships; and Claysville, Green Hills and West Middletown boroughs.